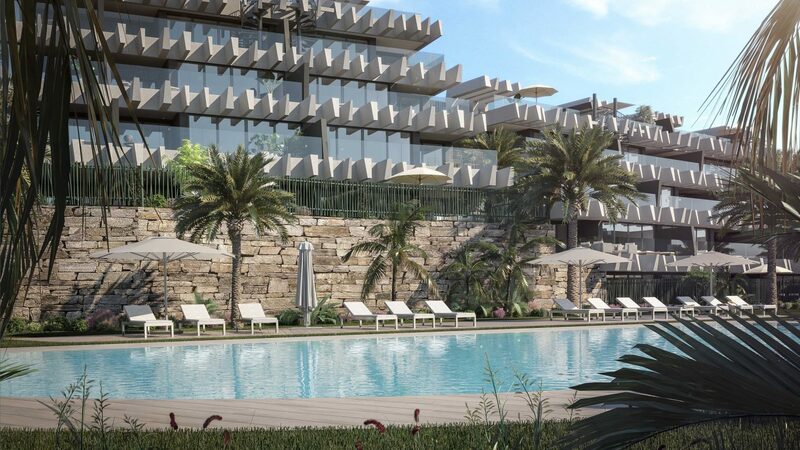 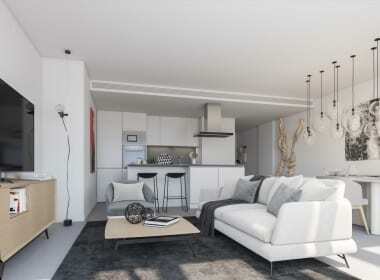 Oasis 325 features 215 exclusive homes specially designed for enjoying the Mediterranean lifestyle. 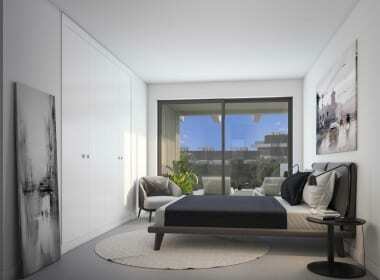 The south-facing position, the generous area of glass and the spacious terraces ensure an optimum use of sunlight. Inside, the meticulous layout is focused on enhancing social life and preserving the privacy of the most intimate rooms of the house. Cutting-edge design with open living space. 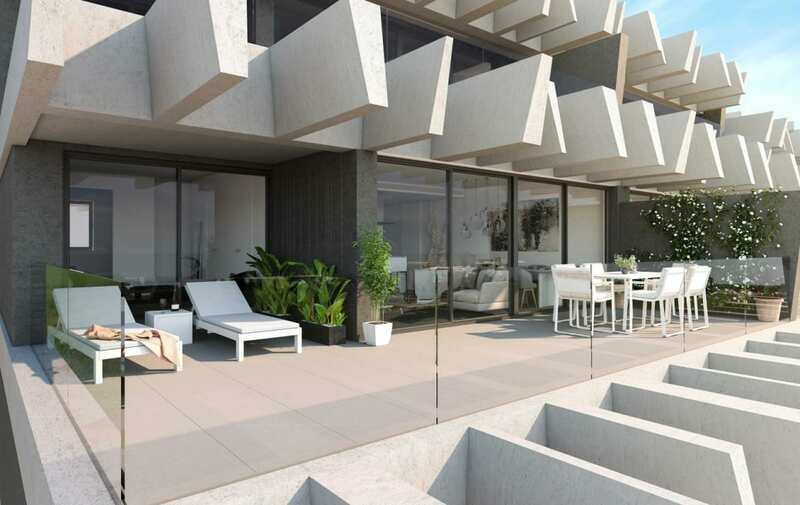 Large terraces with breath-taking sea views. 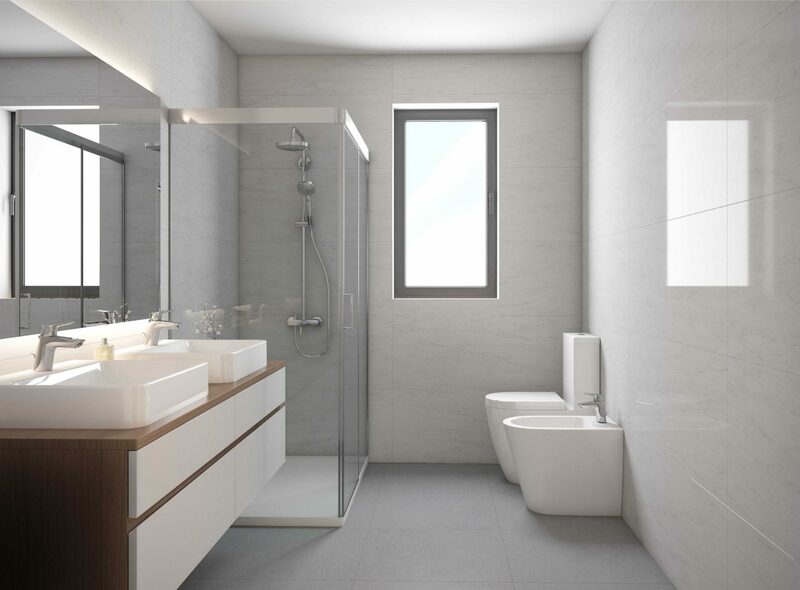 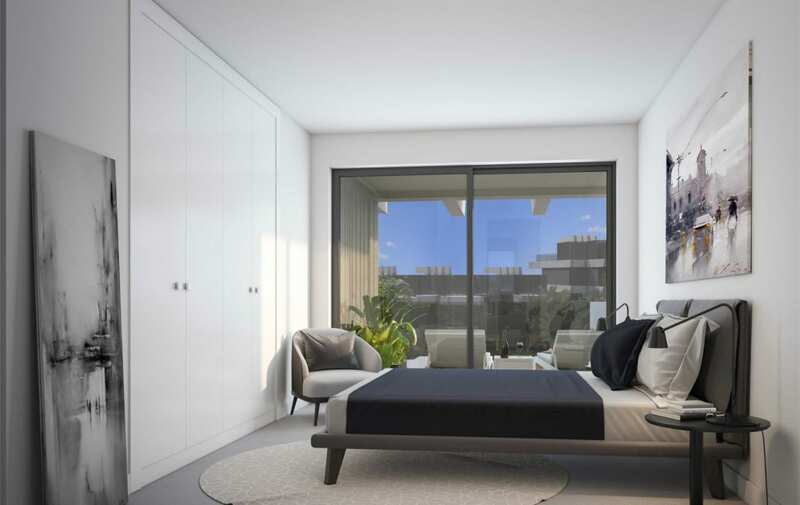 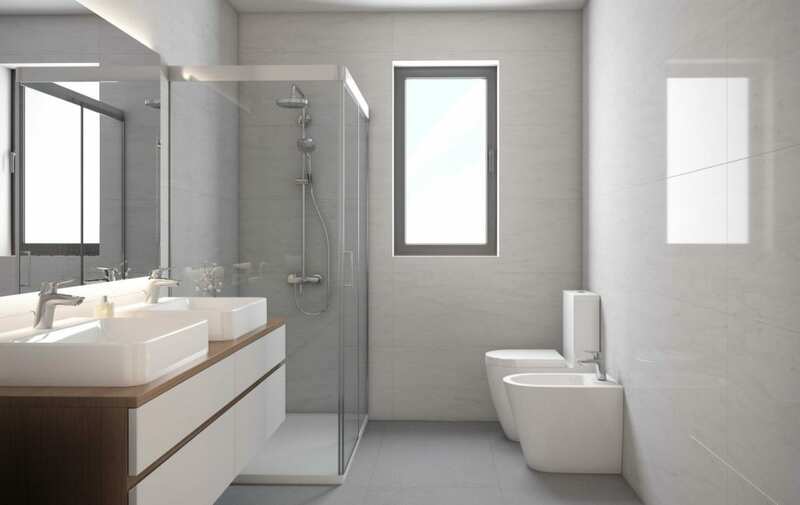 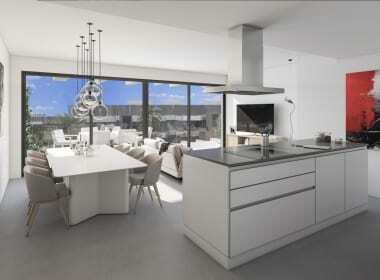 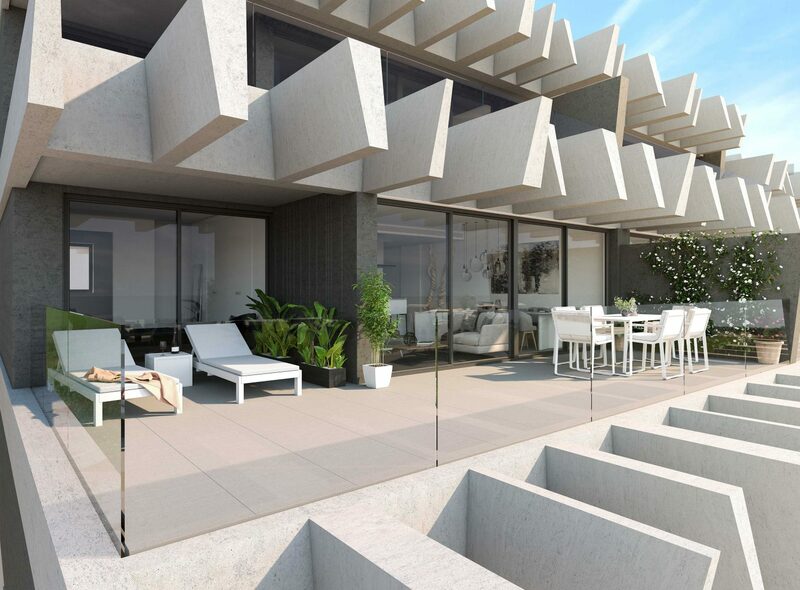 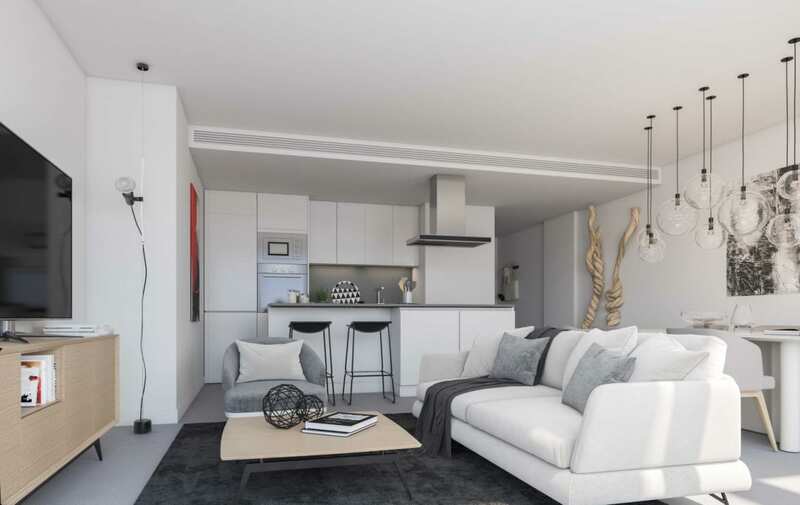 Penthouses with roof terrace and the option of including a private pool. 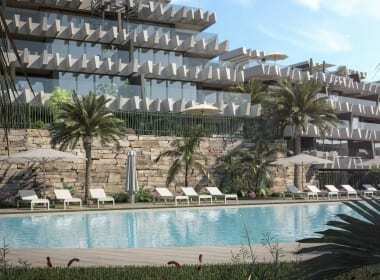 Communal area with tropical gardens, pool, SPA and gym. 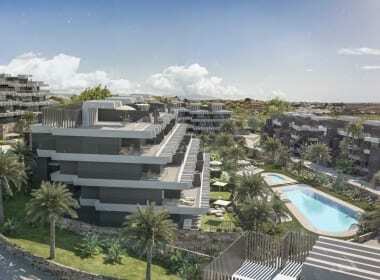 Exceptionally located on the New Golden Mile between Marbella and Estepona. 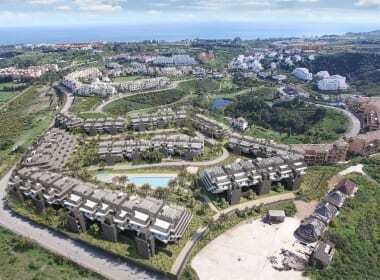 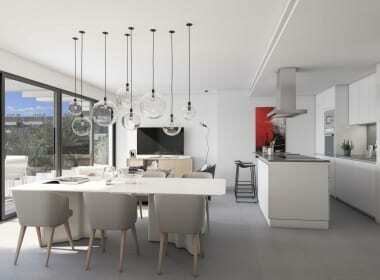 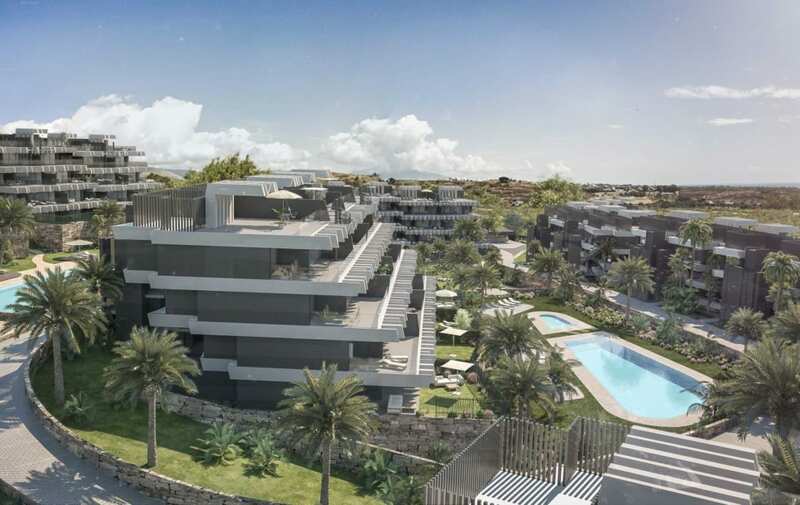 The Estepona location is one of the most up and coming development areas in the Costa del Sol. 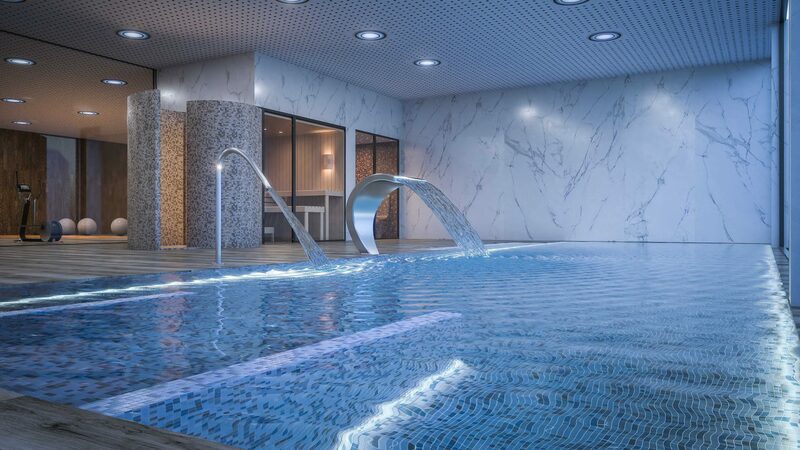 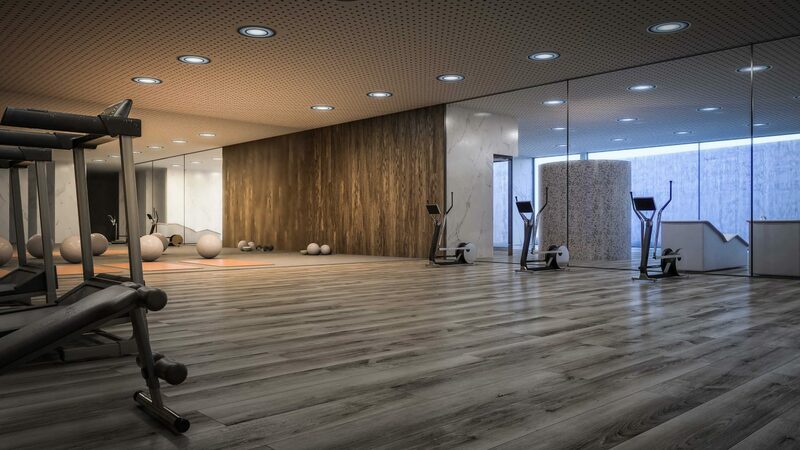 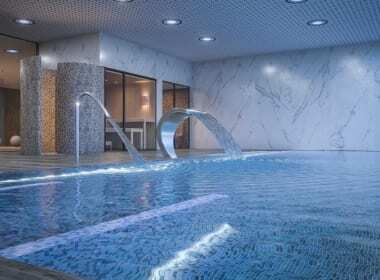 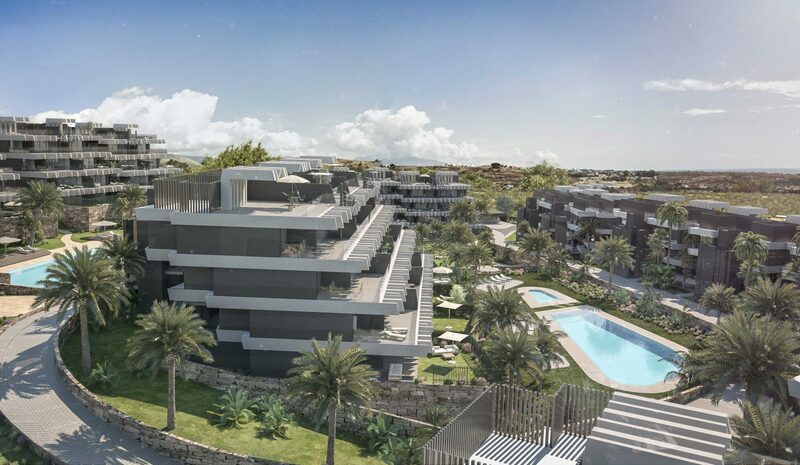 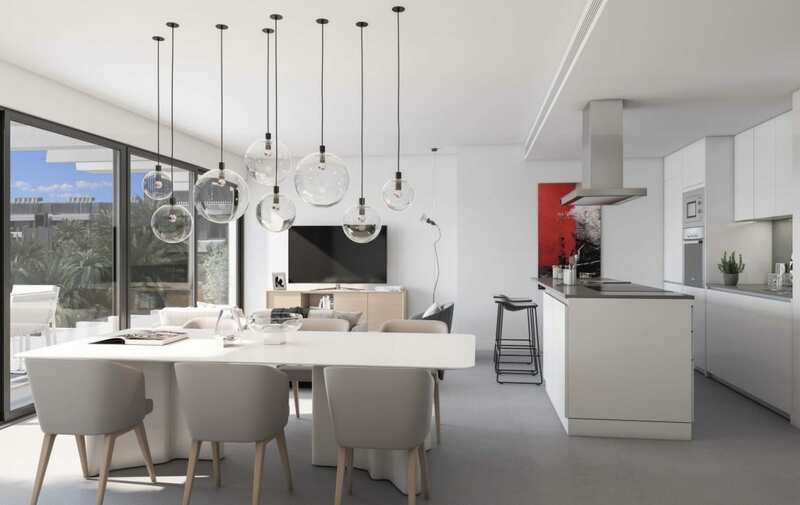 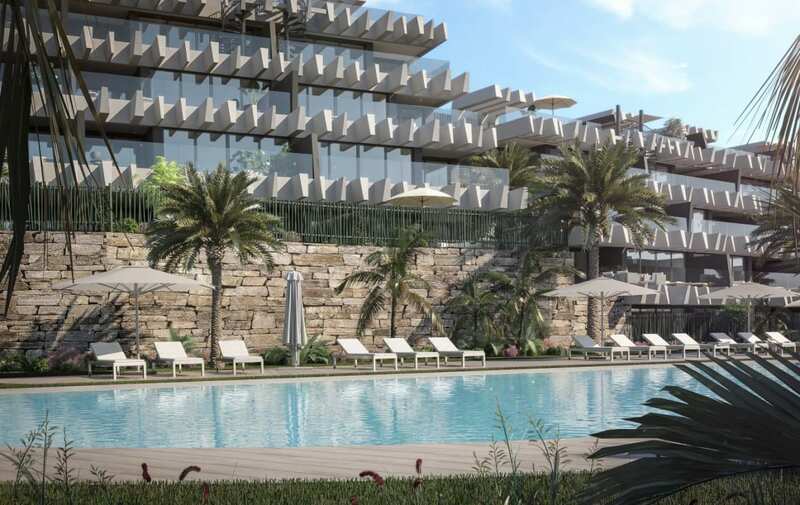 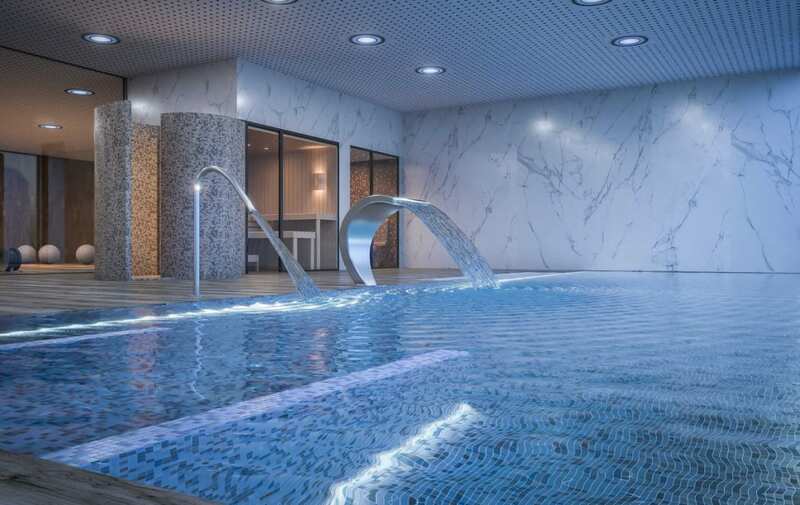 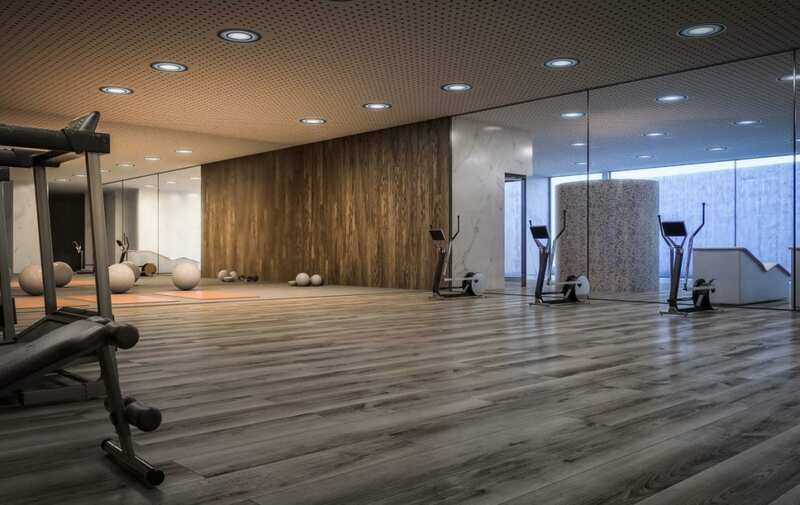 There are brand new hotels being built, new restaurants and even a state of the art public hospital, something that is a huge feature for Estepona – opens in 2019. Estepona is a golfers paradise! 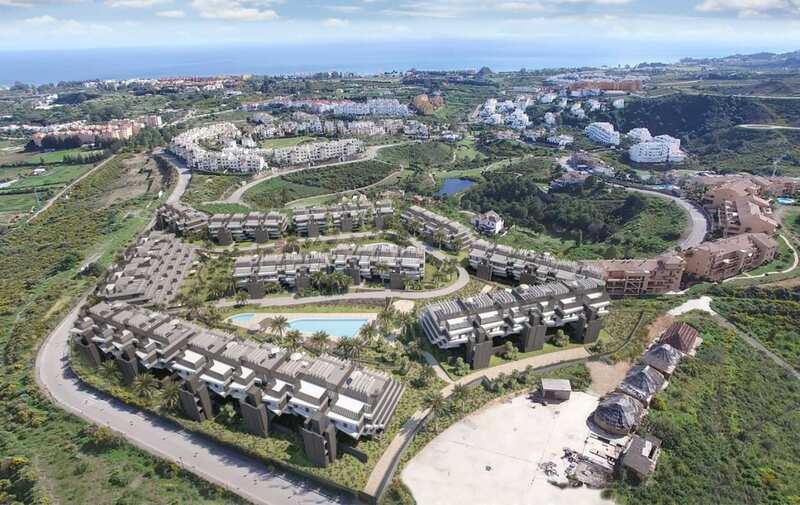 Local courses include Estepona Golf, Valle Romano, Finca Cortesin, Atalaya Old and New, all of which have membership and green fee options dependant on how much golf you would like to play.